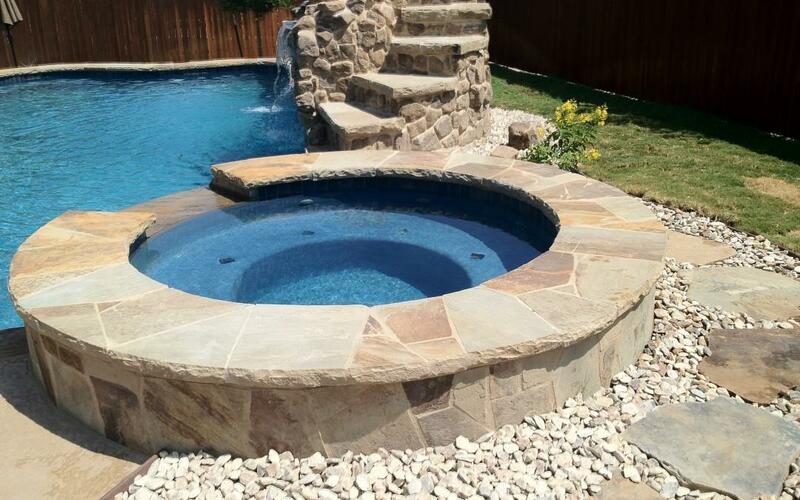 New Wave Pools of Austin, Inc. (NWP) is a custom pool contractor, serving the Central Texas Area. We design and build residential and commercial swimming pool projects. We focus on quality and take a true engineering approach to our services. What is your position at New Wave Pools? I am President of NWP. For a small business, this means I wear many hats, including sales, project management and overall management of the company. What key qualities should a homeowner be looking for in a quality design and build pool company? Check user reviews on Google and Angie’s list.